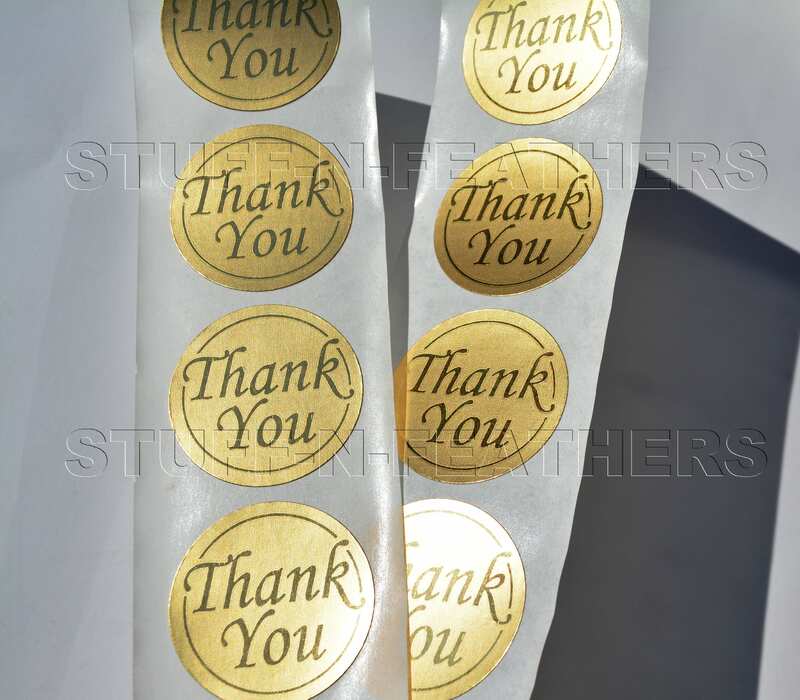 Gold “Thank you” sticker seals. These beautiful seals have adhesive backings for a quick and easy application and no mess! 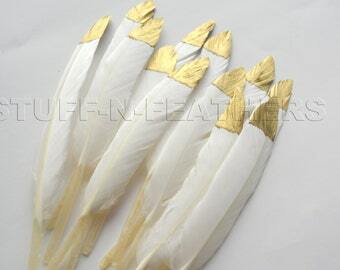 These round seals will be a rich looking finishing touch when you need to say Thank You! If you are a seller it is a great way to say Thank you to your customers when you pack your product. 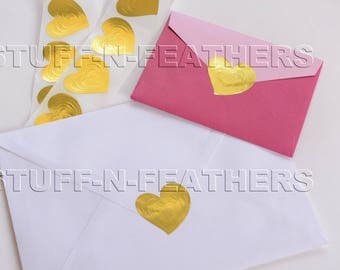 They also can be used for envelopes, Thank you notes and more! ► Size: 1.5” (3.8 cm) in diameter. ► Quantity: Choice of 10, 50 or 100 pieces/stickers. Shipped on time, and looks great on my packages!